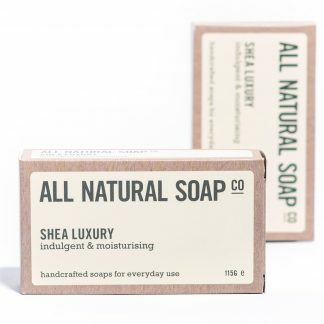 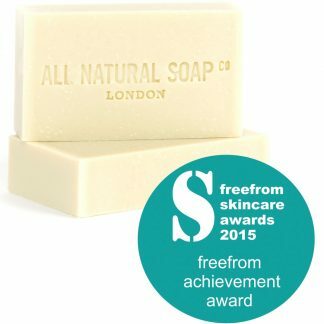 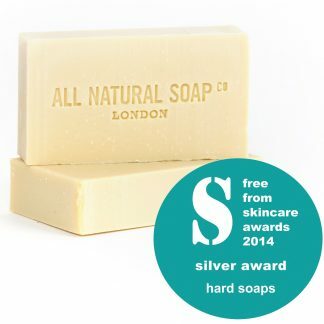 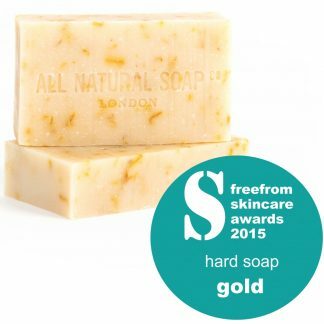 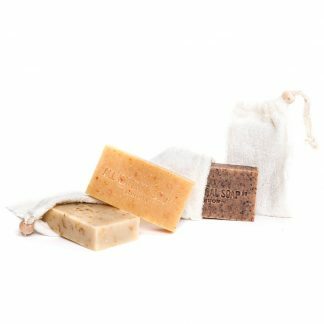 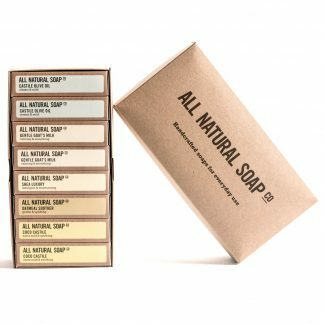 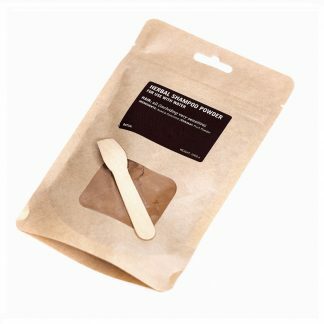 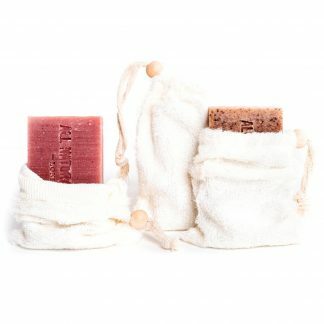 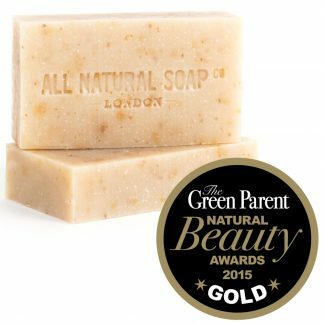 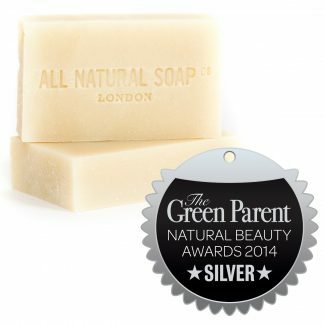 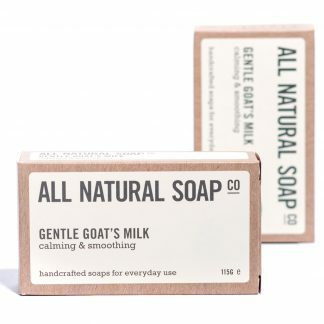 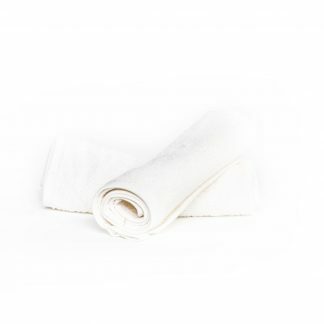 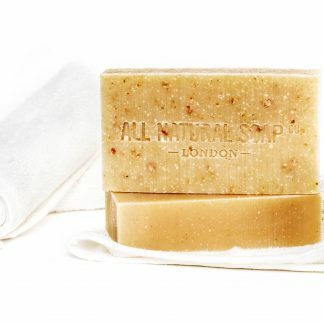 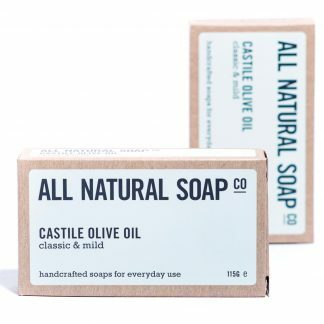 Below you’ll find our multi award-winning soaps for people with extra sensitive skin. 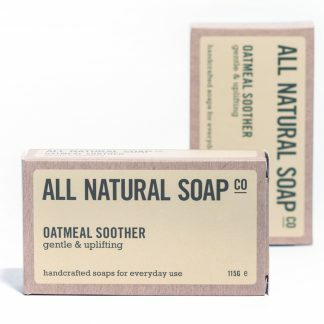 All the soaps are unscented except the Oatmeal Soother. 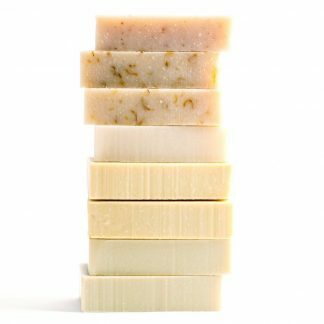 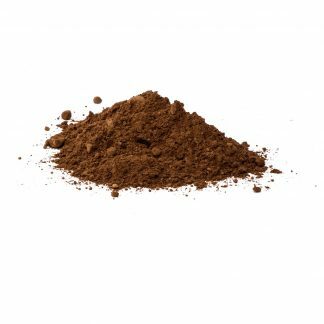 If you’re just a little sensitive, you’ll find further scented options using the filters on the left of the main ‘Bar’ page.